Over 3 million discarded dogs and cats are euthanized each year in the United States. Each day, the selfless and dedicated volunteers of animal rescue organizations work tirelessly to save all of the pets that they possibly can from the E-list. They welcome these poor, helpless, innocent souls into their own homes under their foster care. From there, they are given proper medical attention, vaccinated, spayed or neutered, nurtured, trained, fed and mostly... loved. They have the ability to forgive and to learn to trust again. They seem to know that they have been given a second chance in life and they are forever grateful for it. Rescue animals may come a little bruised with broken spirits. But once you open your home and your heart to them, they will reward you with unconditional love and undying faithfulness. A Dog's Life Photography is committed towards helping the animal rescue community in their life saving efforts. The majority of animals you see on this site have been saved by Arizona based animal rescue groups that have come to us through our rescue group photo program. This program provides rescue groups with complimentary professional photos of animals that are seeking their new fur-ever homes. It has proven time and time again that professional images taken in a manner that isolates the animal and shows off their unique personality will draw more attention from prospective adopters than ordinary snapshots will. This raises their chances of adoption, which not only saves the adopted animal's life... it opens up a space in a pet foster volunteer's home for another homeless animal. By licensing images through our royalty free pet stock photography library, you are helping to save the lives of homeless animals by funding our rescue group photo program. 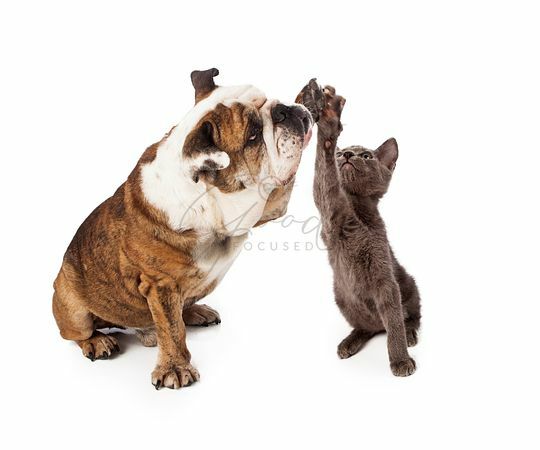 High Five to the rescue community! We appreciate all that you do! 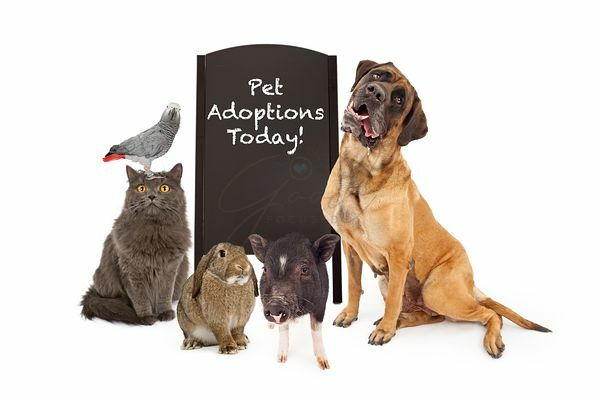 Arizona rescue groups - Click Here to inquire about complimentary adoption ad photos of your rescued animals.